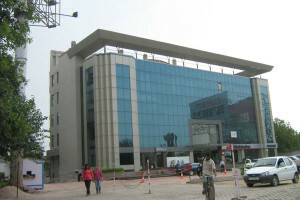 Gurgaon, now known as Gurugram, part of state Haryana and is an important part of National Capital Region of India. 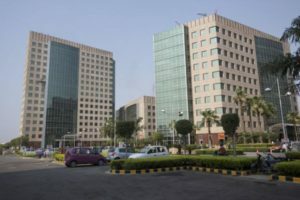 A prominent and favourite destination for Multinational Companies in India especially Japanese Multinational Companies having large Office Grade A Office Spaces in Gurgaon. 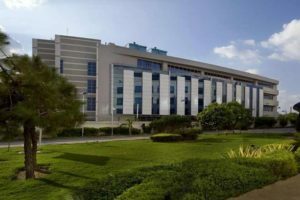 Its close proximity to Airport and Industrial hubs like IMT Manesar and Bawal makes it more favourite and convenient for large Industrial organizations. 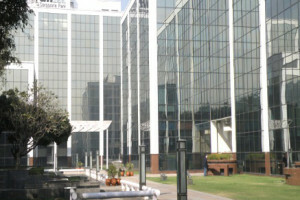 As a Corporate, if you are looking for the Office Space in Gurgaon, then HSN Realty Services is one of the best realtors and top agents, brokers, property agents, dealers, consultants in Gurgaon for all your Real Estate / Office Space requirements in that region. 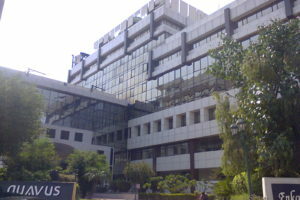 The latest list of Office Space on MG Road, Furnished offices on Golf Course Road, Grade A offices on Sohna Road, Ready to move in Office Spaces in DLF Cyber City, Tailer made large office spaces in Udyog Vihar, prominent office spaces in Gurgaon are readily available in the wide database of the latest inventory list of HSN Realty Services. 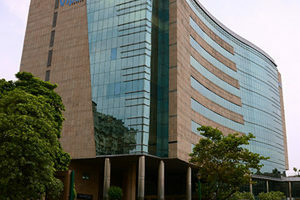 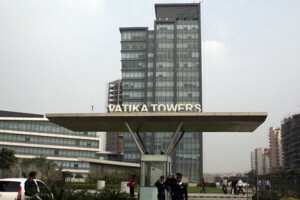 The prominent commercial centres of Gurgaon like One Horizon Centre and Two Horizon Centres of Gurgaon, office spaces in buildings like Time Tower on MG Road, Office spaces in DLF Square, furnished options of office suites in DLF Cyber City are readily available to suit the prominent Multinational Clients looking for top Grade A spaces in Gurgaon. 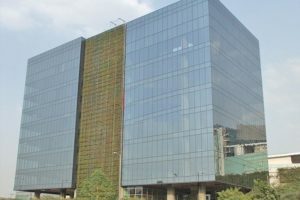 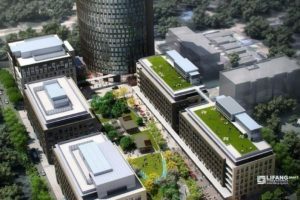 HSN Realty Services is expert in offering tailor-made options, built to suit office spaces and any type of customized specific requirements after understanding the Clients requirement in depth. 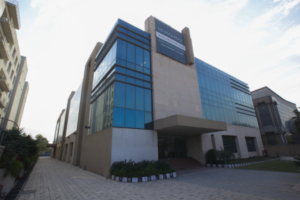 We are a one-stop solution for all real estate requirements that are available with one of the finest and most experienced Commercial Real Estate Agency of Gurgaon.